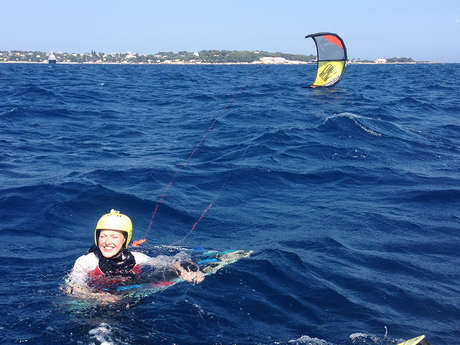 First kite-surf session at sea, full of sensations! 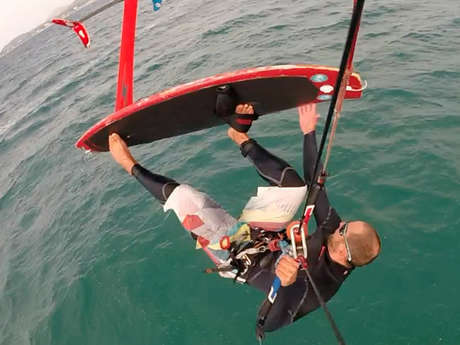 First kite-surf session at sea full of sensations!Learning is done progressively with your good advice. I love the sensations, I look forward to the next session to progress, thanks again! 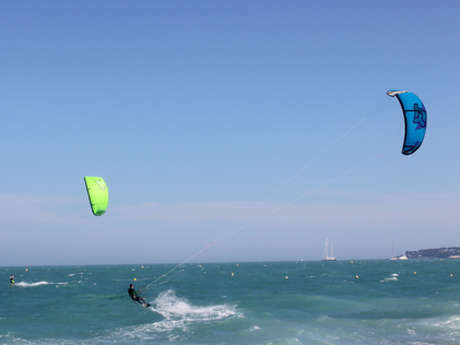 Two pleasant sessions, for a first kite-surf discovery. Good sensations for sailing, I eventually understood the concept. Very good explanations and advices. Discovering kite-surfing was easy for me because I do a lot of wake-boarding.A lot of peopleliked the surf strap less, unpublished and original. Good times shared with my father and the others. A great session, very good material and very good class.I had a lot of fun!